8:57pm – The live show comes to an end after the housemates take part in week 3 head of house qualifier challenge. 9:15am – All the housemates that were nominated in this week’s fake nomination start packing their belongs ahead of today’s eviction. 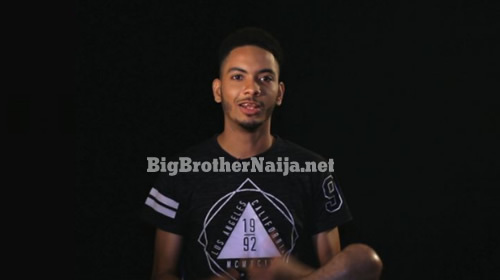 Good morning to you all and welcome to Day 14 of Big Brother Naija season 3.